and let food be thy medicine. The olive tree is a symbol of peace and prosperity. Athena, the goddess of wisdom, donated it to Athens, her dedicated city. 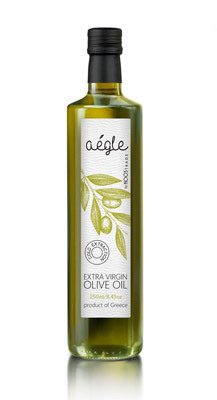 Homer, in his epic poems, Iliad and Odyssey, coined the term “liquid gold” for the olive oil. Hippocrates and Asclepius commended olive oil benefits to diet and medicine, while Aristotle elevated olive tree cultivation to a science. Aegle extra virgin olive oil brings to your table the flavorful ingredients of nature’s super food. 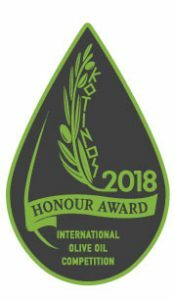 Modern medicine, as well as the ancient, continues to recommend olive oil for its valuable ingredients that provide health, wellness and longevity. 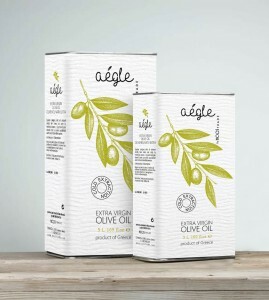 Aegle a delicious evoo, harvested from the first days of November, when the olives are still unripe, to late December, before they become fully ripe so to provide high nutritional value to your daily diet. 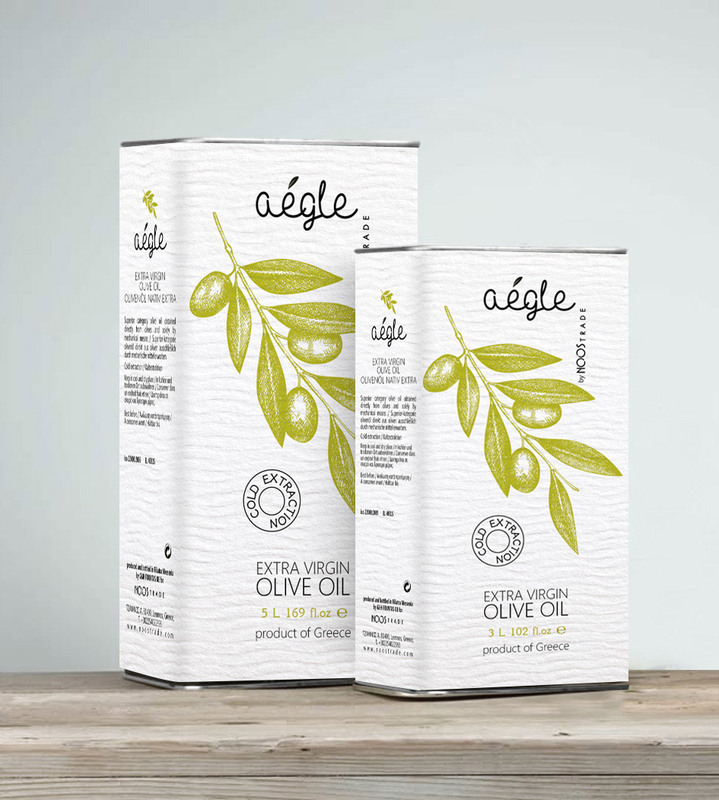 Meticulous attention to detail is paid on aegle extra virgin olive oil production. It is the right choice for people who prefer authentic taste. Provides delicious rich flavor. Perfect for salads and healthy recipes.